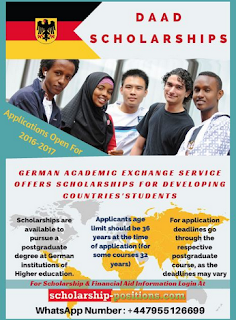 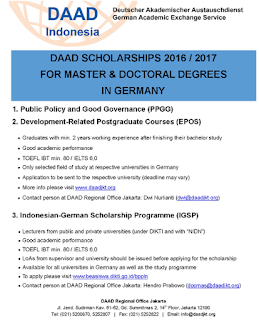 Daad Scholarship For Developing Countries 2015 - Interested in continuing the Master and Doctorate in Germany? DAAD Scholarship registration has opened! 0 Response to "Daad Scholarship For Developing Countries 2015"